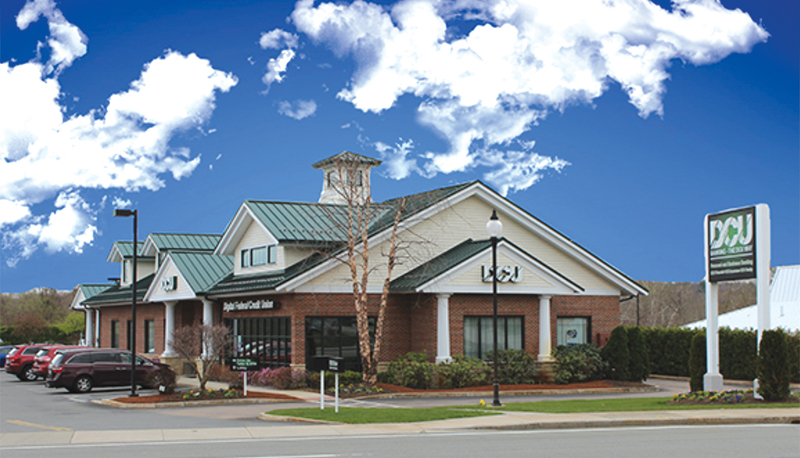 Franklin, MA On behalf of Naples North, LLC, TRB Realty has closed the $3.925 million sale of a single tenant net leased (STNL) Digital Federal Credit Union (DCU) located at 500 West Central St. (Rte.140). A freestanding retail building constructed in 2007 with 2 drive-thru lanes sited on 1.529 acres with 50 off-street parking spaces. 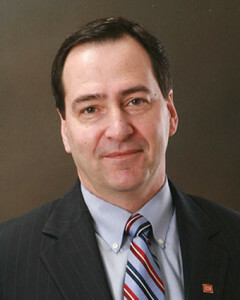 TRB Realty was the sole broker of record.